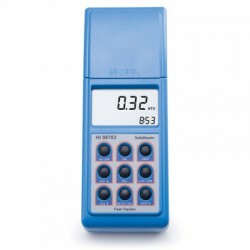 The HI 847492 is an auto diagnostic haze in beer meter. HI 847492 is designed, according to the ASBC (American Society of Brewing Chemists) standard for haze in beer measurements. 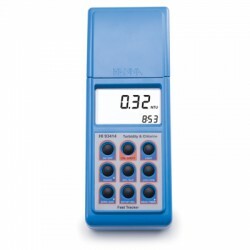 This instrument compensates a beer color to guarantee accurate readings during the brewering process. 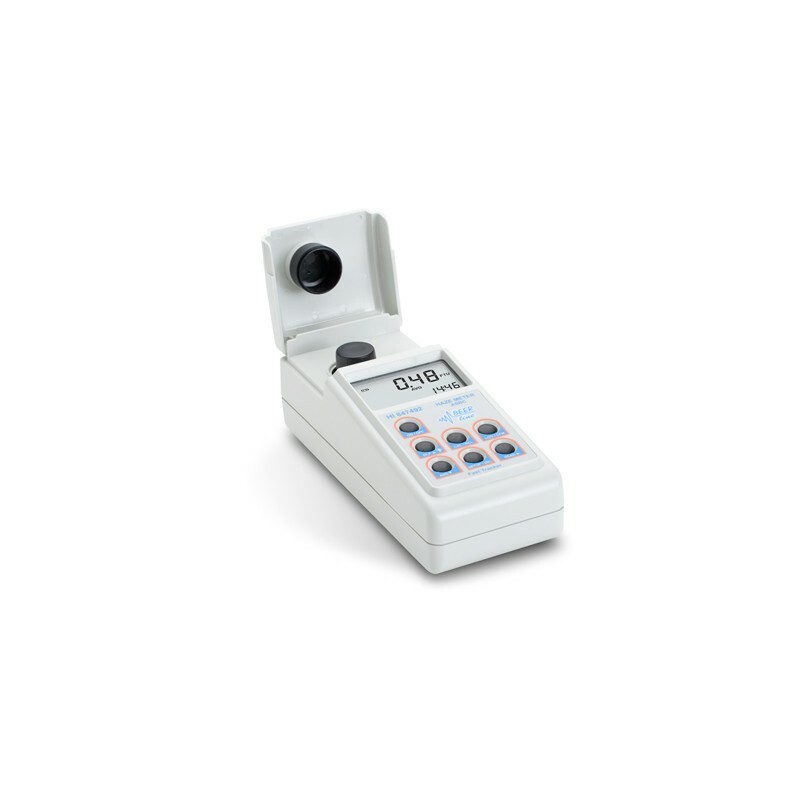 The optical system consists of an LED and multiple detectors. 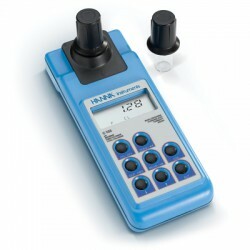 A two, three or four point calibration can be easily performed at any time using the supplied or user prepared standards. 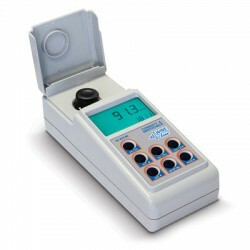 This meter has all the necessary GLP (Good Laboratory Practice) features to allow maximum traceability of data. Features include a real time clock, log on demand (up to 200 measurements), and Fast Tracker™ —Tag Identification System. 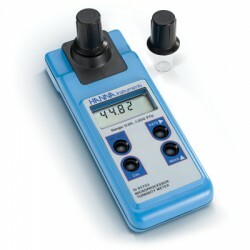 HI 847492 also incorporates a continuous measurement mode to measure the settling rate of suspended matter, and a signal average (AVG) mode to accumulate multiple readings giving a final average value. 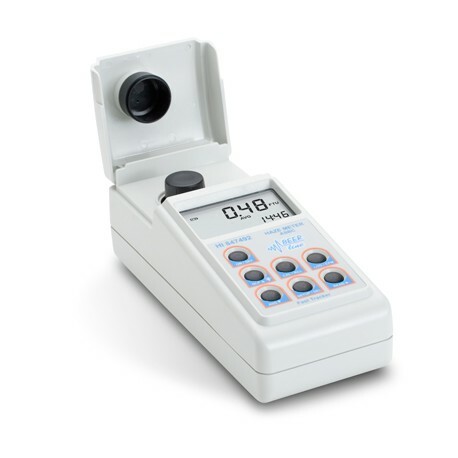 The average mode is particularly useful to measure samples with suspended particles with different dimensions. 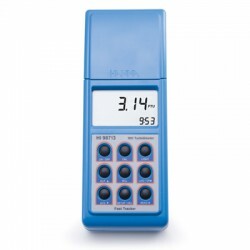 HI 847492 features a user-friendly interface, with a large backlit LCD. Acoustic signals and display codes to guide the user step-by-step through routine operations. HI 847492-02 (230V) is supplied with HI 98501-1 Checktemp® thermometer, Checktemp® instruction manual, sample cuvettes and caps (6), calibration cuvettes (HI 847492-11) (4), 25 mL glass vials with caps (4), cuvette cleaning cloth, batteries, AC adapter, instrument quality certificate, instructions and rugged carrying case.